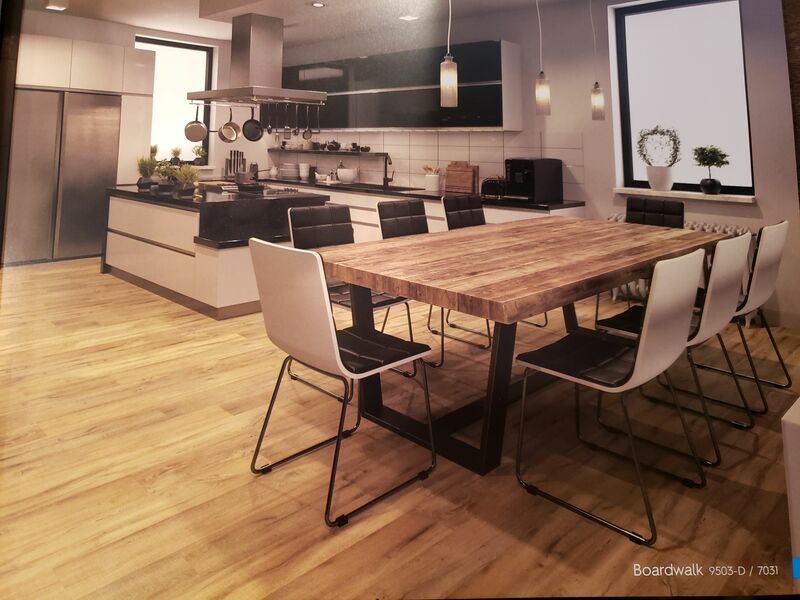 Enterprise Restoration Services has been in business since 1984 and has acquired many loyal and respected customers throughout Riverside, Ontario, Corona, and San Bernardino. 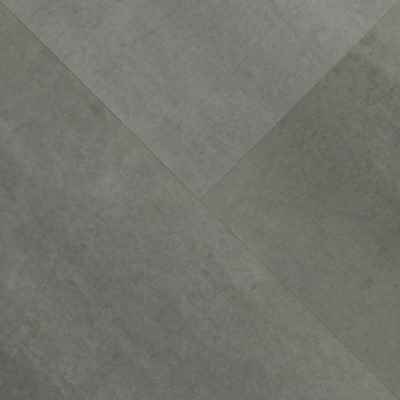 We use Urban Surfaces products for our projects to ensure the best results possible. 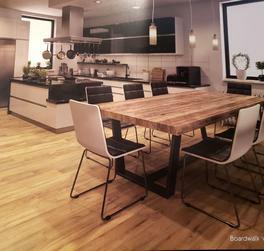 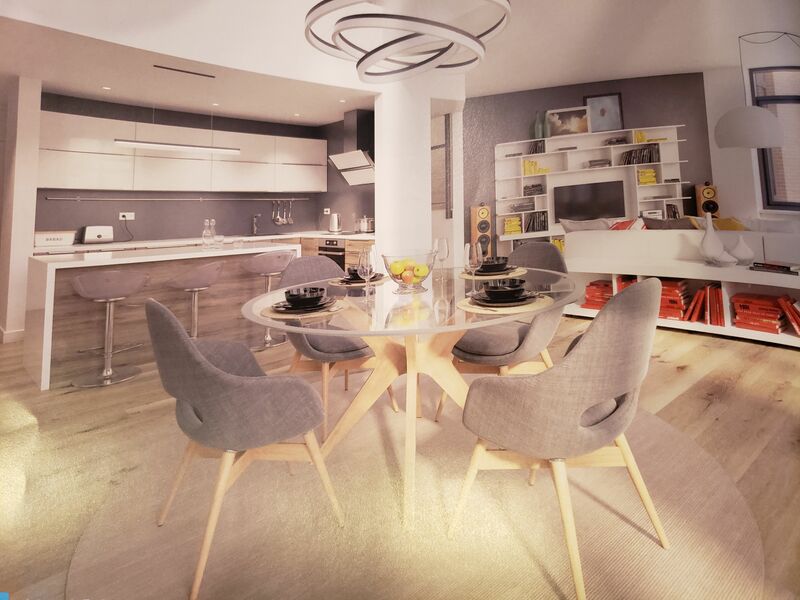 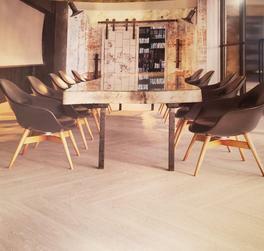 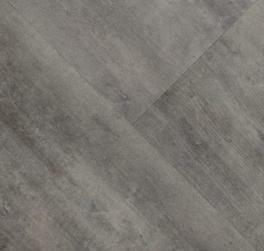 Unlike most brands, Urban Surfaces products are made with sound- tec, that are actually good for minimal noise. 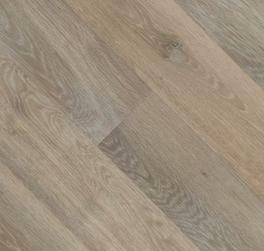 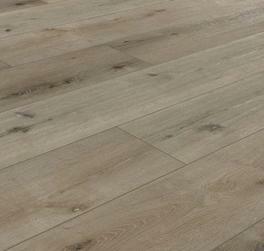 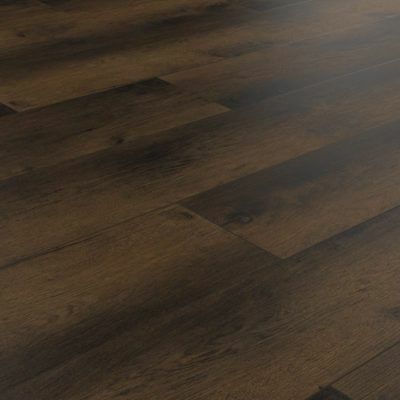 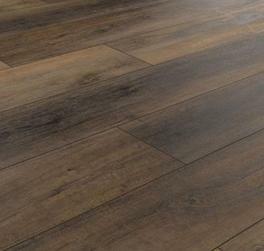 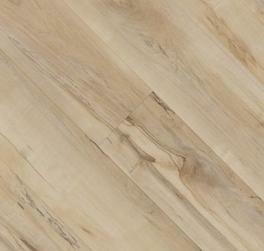 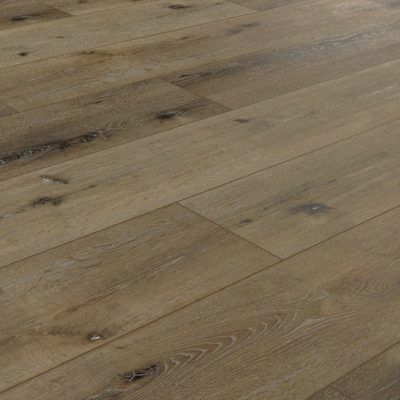 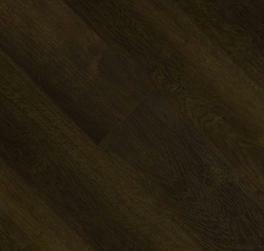 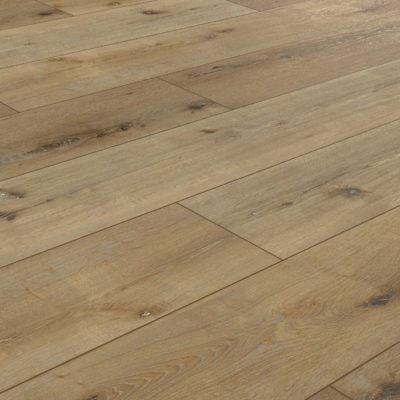 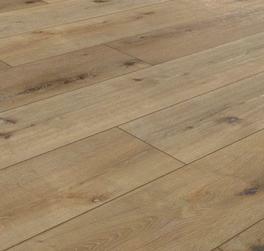 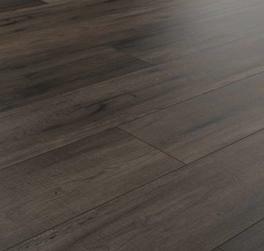 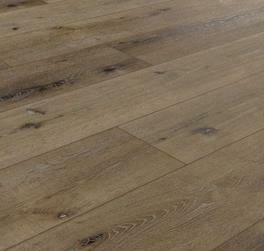 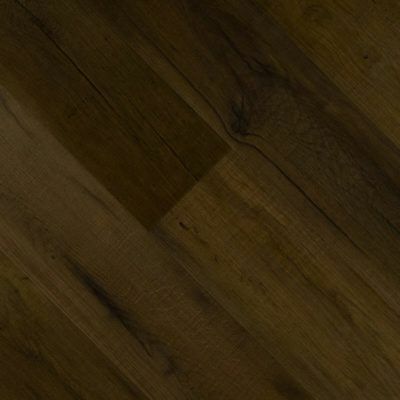 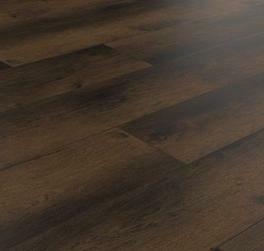 We aim to give you the beauty of a hardwood, great warmth, and texture with a simpler installation process! 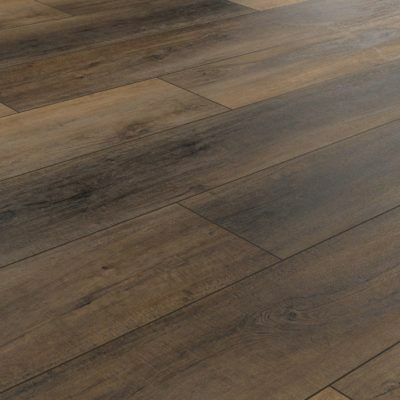 Perfect for any room in the house, including the kitchen and bathroom. 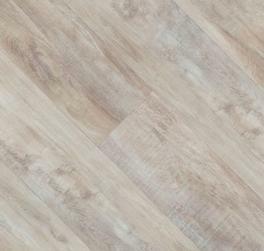 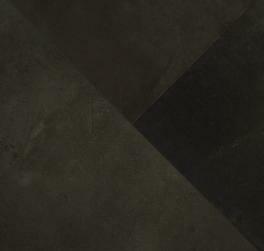 Our field techs are extremely qualified and skilled in installing all kinds of vinyl flooring. 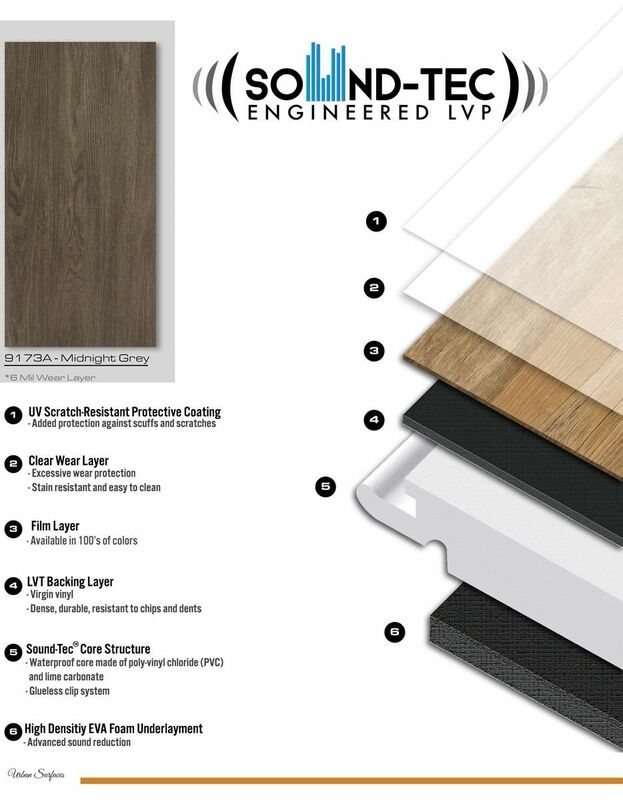 At ERS, we make sure we only use top of the line equipment and safety items to ensure our work is high quality. 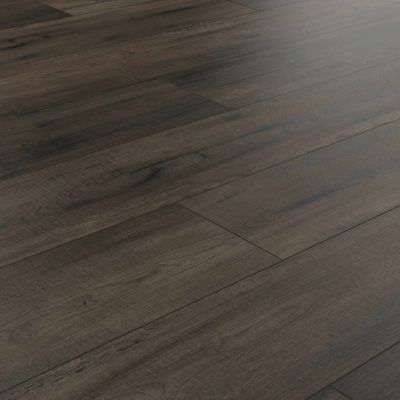 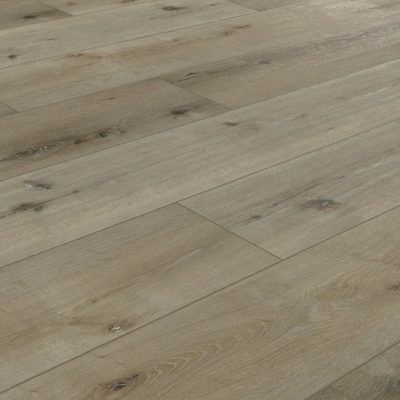 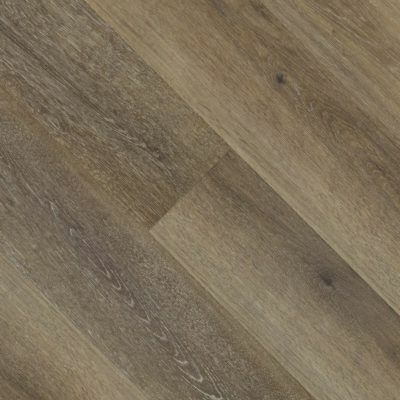 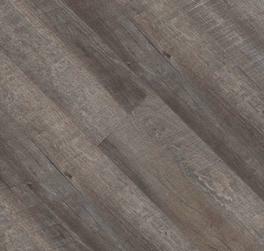 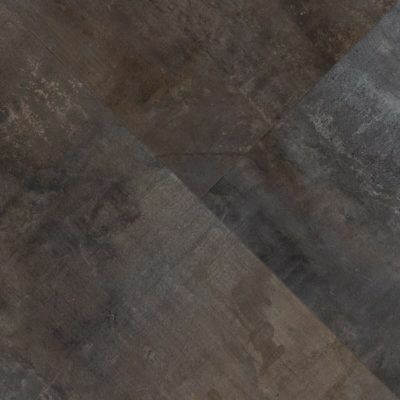 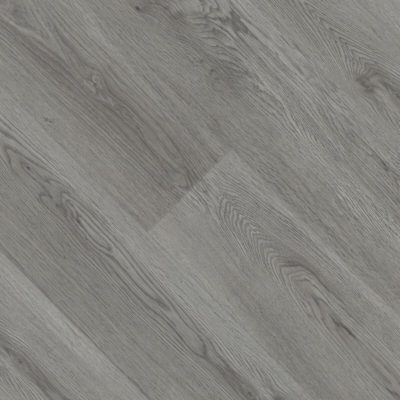 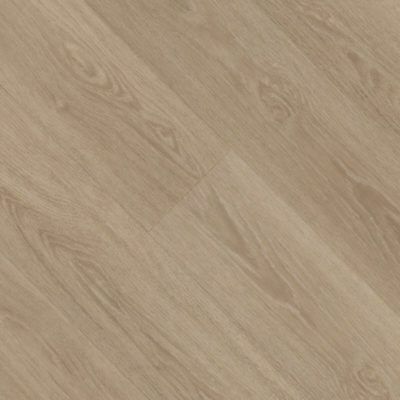 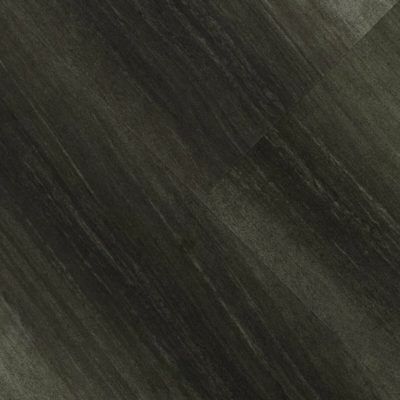 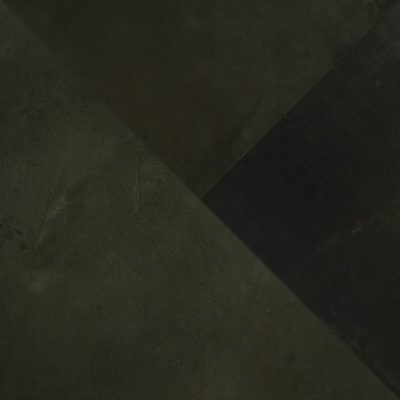 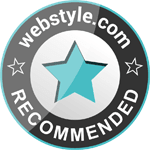 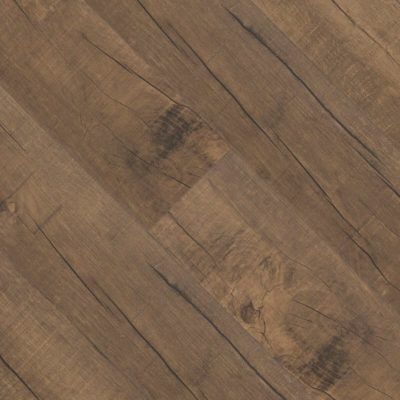 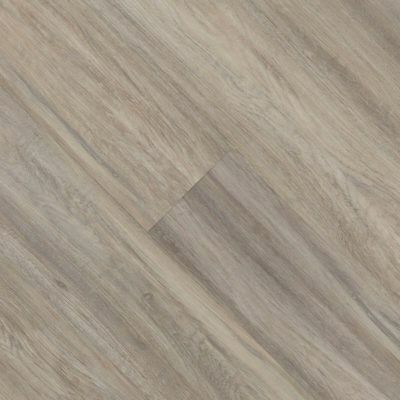 After 30+ years of being in business, we have developed an incredible eye and keen sense for what type of vinyl flooring is the best for each client. 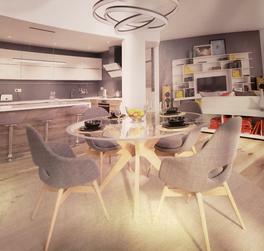 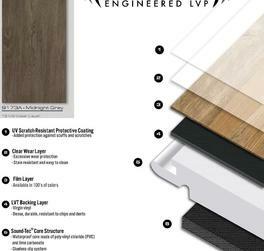 Not only will we provide the materials, we are also here to help you with any decisions you are confused about. 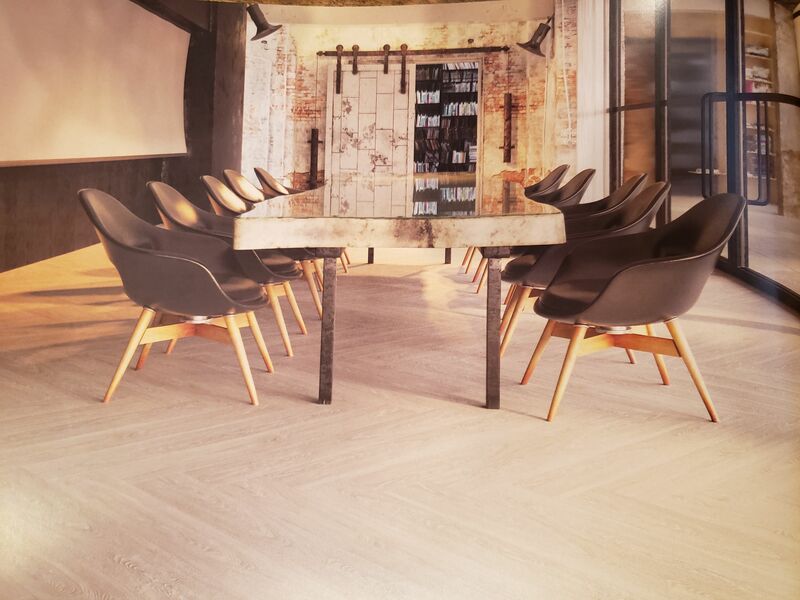 You can count on the Enterprise Restoration Services team to help you in any way possible. 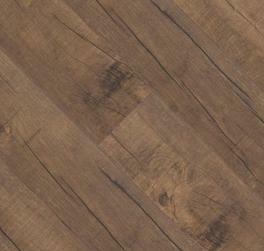 ERS has the best prices and quality of service around. All the technicians are trained and certified in all aspects offered by ERS. 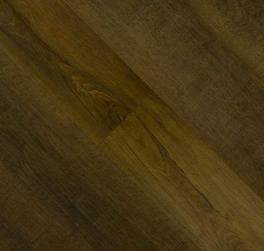 The company is owned and operated out of Riverside, California and provide services all through Southern California. 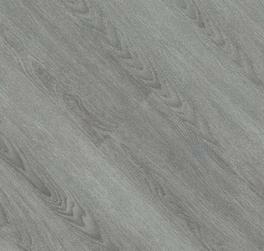 If you have any questions or comments, please feel free to call us! 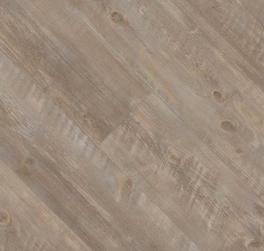 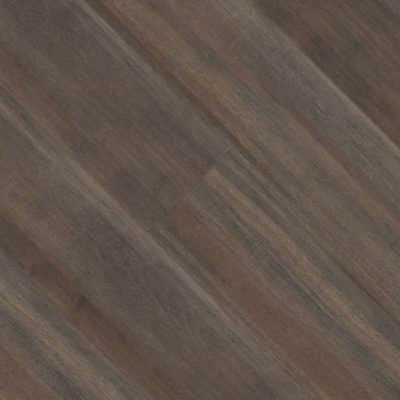 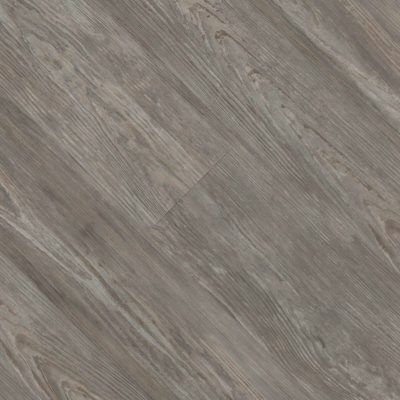 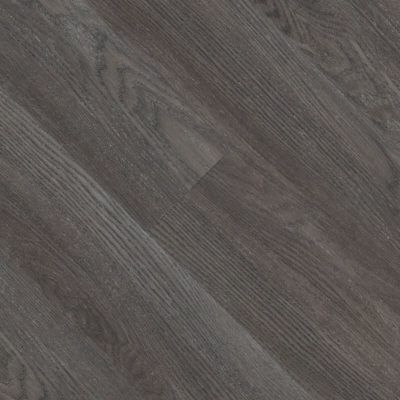 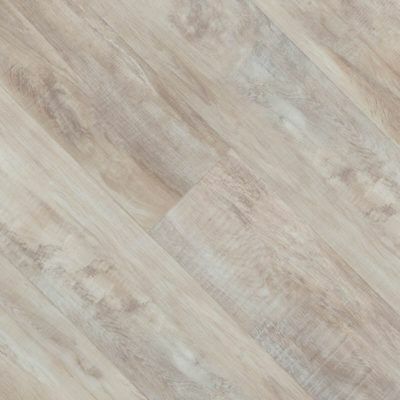 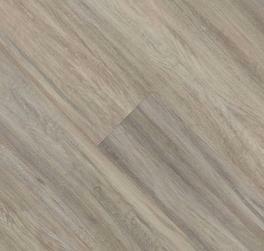 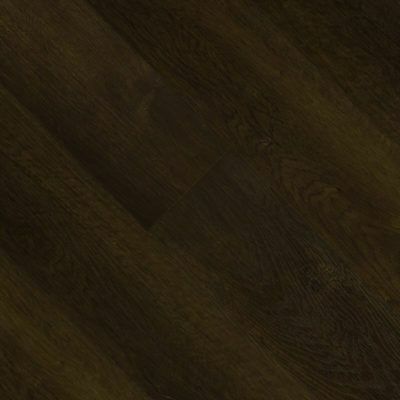 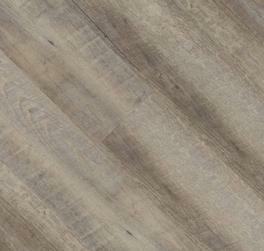 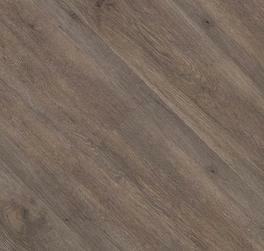 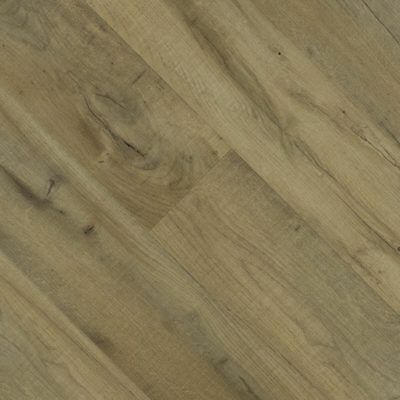 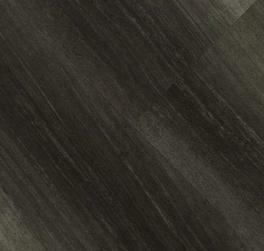 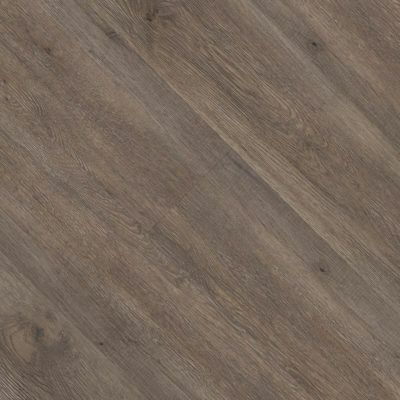 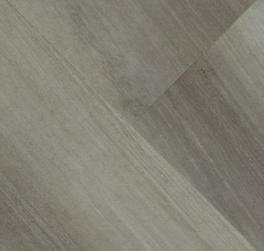 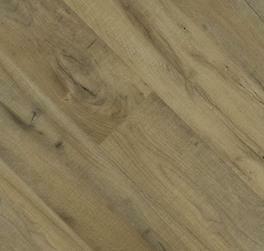 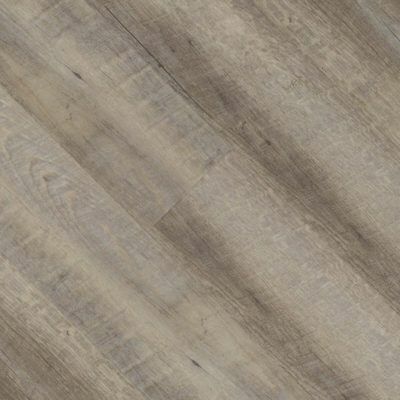 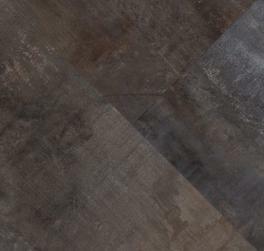 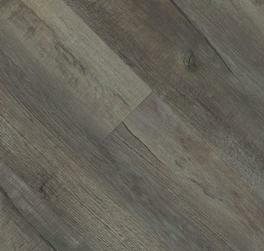 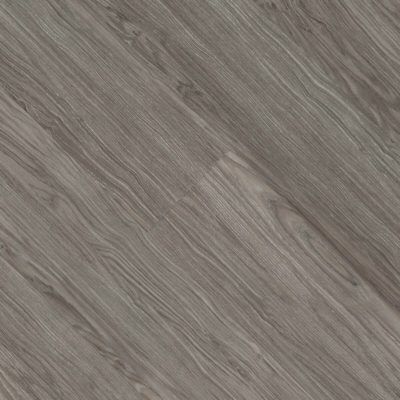 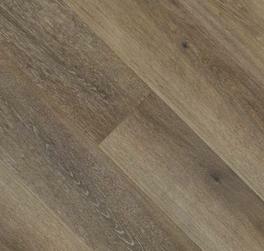 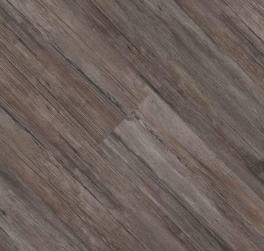 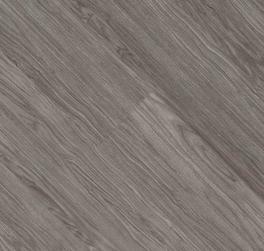 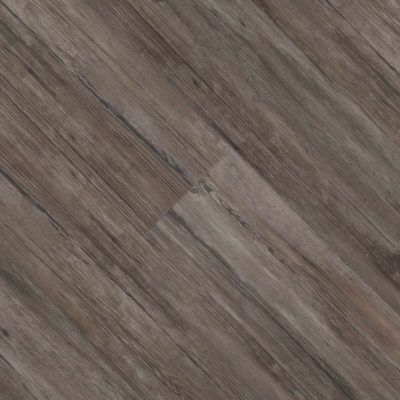 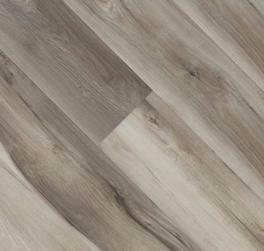 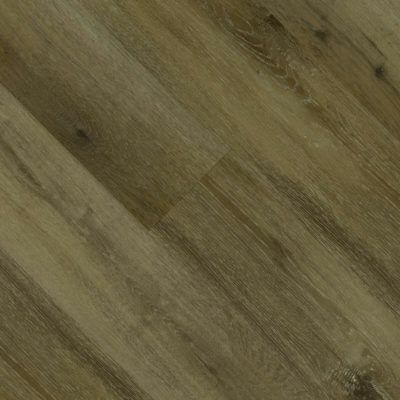 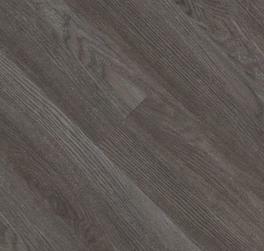 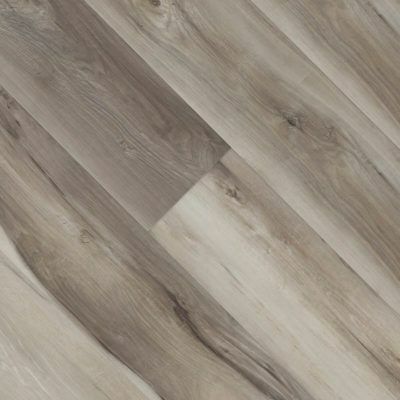 Vinyl Flooring 7" x 48"
Vinyl Flooring 12" x 24"